Finished up Week 3 at 17,703 words! But, as far as this project goes, this week turned out to be extremely difficult. Exposition: It’s a cold, icy Sunday evening in Pittsburgh. Close girlfriends Lily, Rivka, and Becca had a great time at a friend’s wedding the previous day. Their plans had been to fly back to Boston on this particular evening, but due to the snowstorm, their flight was canceled. Back at the AirBnB, which Lily adores and Rivka and Becca hate, they order Middle Eastern takeout, watch “Eighth Grade,” and congratulate one other on not having killed each other yet. Their rebooked flight is Monday. Rising Action/Conflict #1: On Monday, Lily, Rivka, and Becca fly to NYC and await the next leg of their trip to Boston. Many delays and much switching between gates ensue. The tension in the air thickens like a milkshake. Rising Action/Conflict #2: The second leg of the trip is finally canceled. The rebooked flight proposes to take the ladies back to Pittsburgh from NYC and then back to Boston from there. Nope, they all say. Exhausted, demoralized, and cranky, the friends book a hotel room around 11 PM on Monday night. Falling Action: In their hotel room, Rivka finds the cheapest train home; Becca calls to get the friends’ money back for the rebooked flight they won’t be taking; Lily stretches out on her cot and provides comic relief. Resolution: After boarding their train at Penn Station in NYC, the friends finally get home at the end of the day on Tuesday. Lily gets takeout for dinner and collapses onto her couch on Tuesday night to binge-watch TV. She reflects on the fact that she did not manage to write 555 words every single day. Her heart breaks just a little bit. She does not unpack until sometime on Wednesday. Due to all the insanity, sadly, I did break my promise to myself to write every single day. That said, I tried to anticipate in advance the days I’d be especially busy or preoccupied, so I could write double the word count beforehand. My overall word count didn’t suffer. Still, I felt like I’d cheated, somehow. And, because I hadn’t outlined my coming chapters, I also struggled much more than usual to squeak out my 555 words or more. 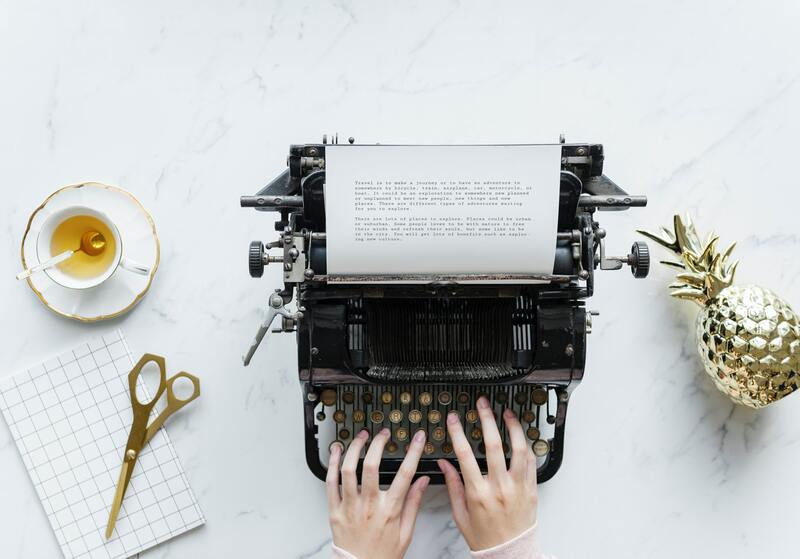 For me, outlining is crucial to productivity, but I fretted about making time to outline my writing without sacrificing my daily word count goal. I’ve found the passive creation process more helpful than I ever suspected. Even when I’m not writing, I’m thinking about my world and my characters. I don’t need to substitute my writing time for outlining time; I can mentally outline while walking to work or riding the train and, later, get it down on paper. Despite the toils of this past week, the project has become a fantastic escape from the stress of winter travel, the government shutdown, world news, and all the other things plaguing us these days.